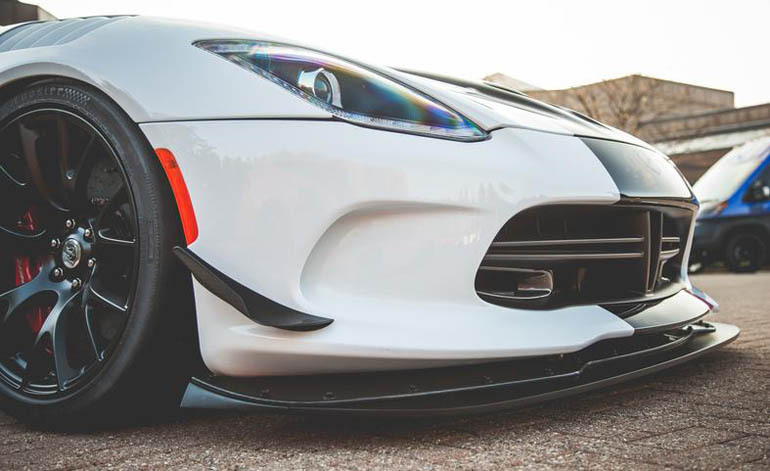 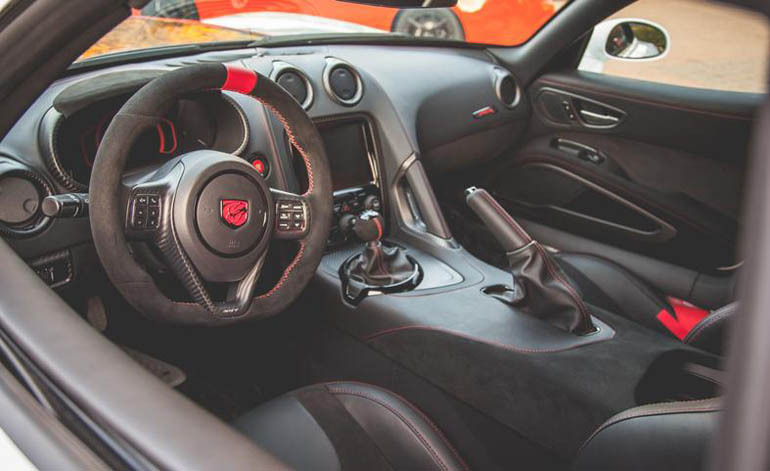 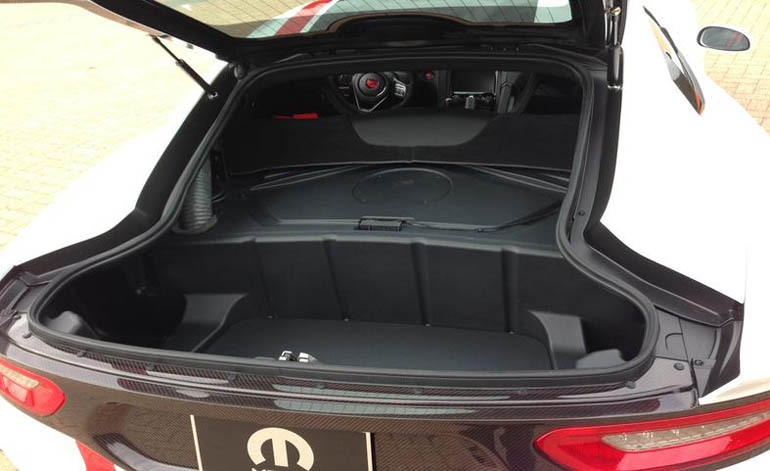 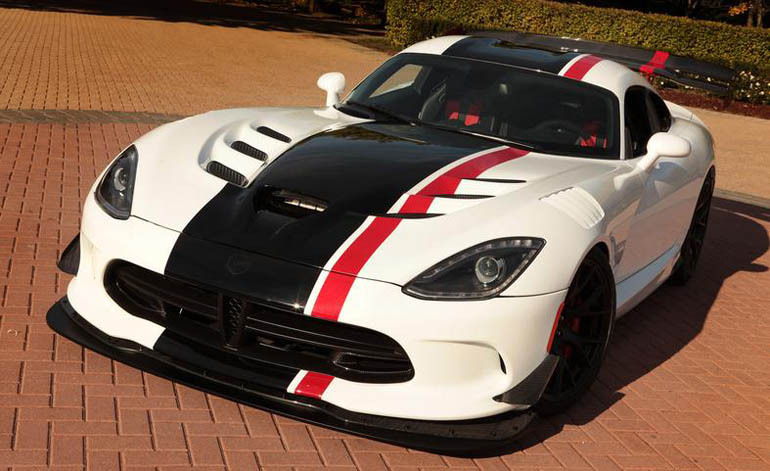 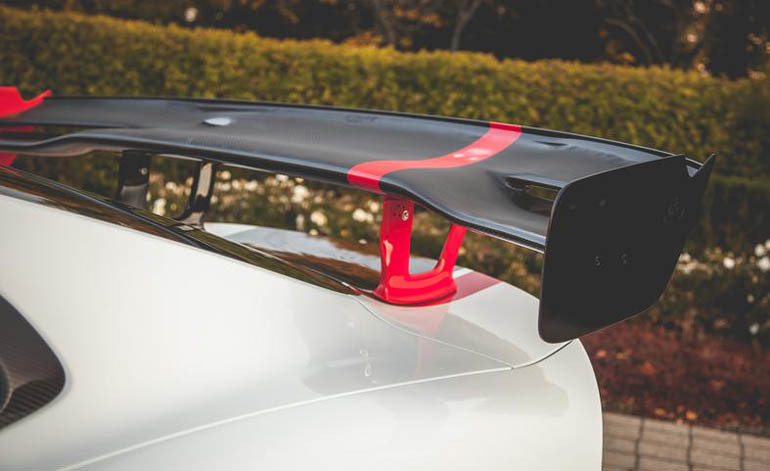 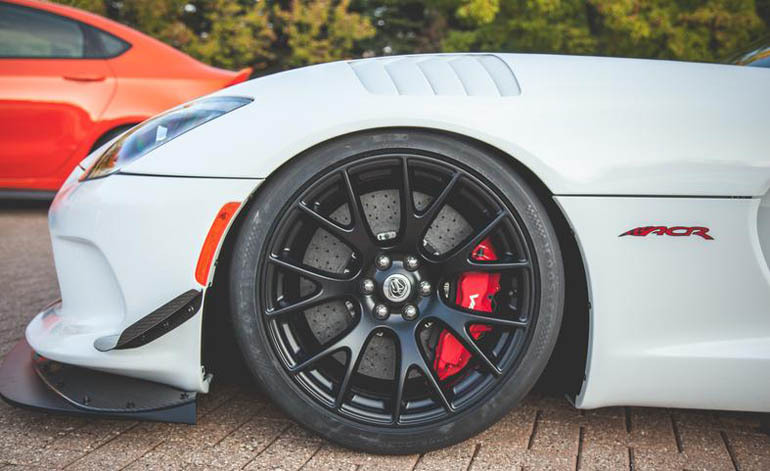 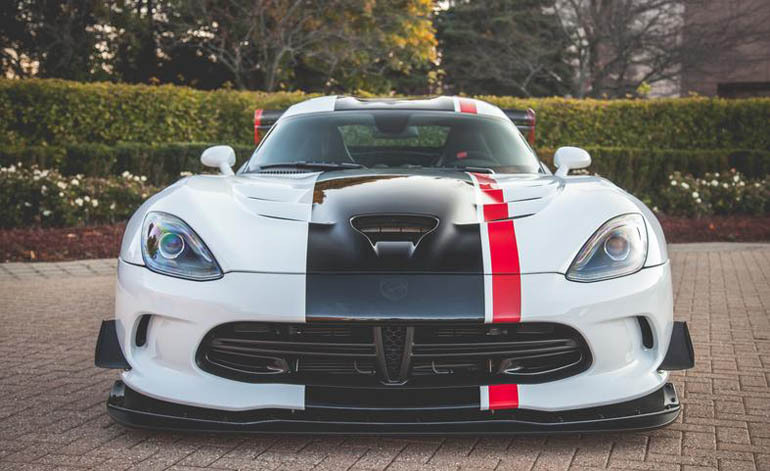 The new Dodge Viper (SRT Viper) already has a serious bite but it seems the yet-to-be-released Viper ACR will have some more venom pumping through its fangs as we get a glimpse before its debut at this year’s SEMA show. 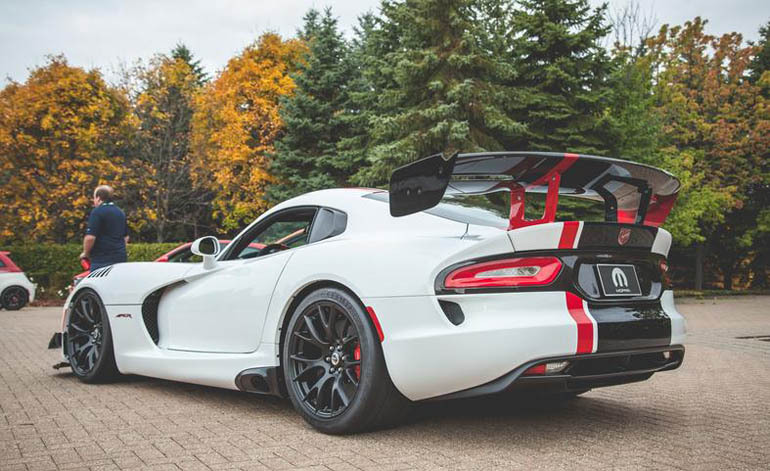 Looks alone, this new Viper ACR is pretty mean and should do the job to be the most vicious Viper ever from the production line. 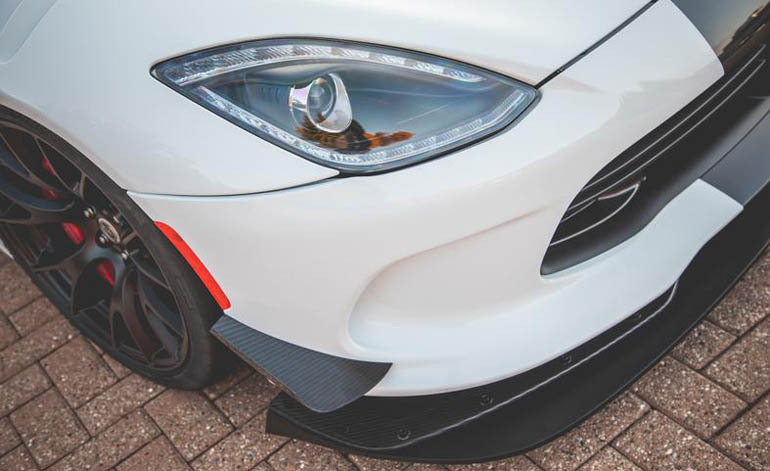 More details to come when it goes on display at SEMA courtesy of Mopar.